Last week we were fortunate enough to be invited out to this year’s ComplexCon in California, curated by legendary artist Takashi Murakami and longtime collaborator Pharrell Williams. 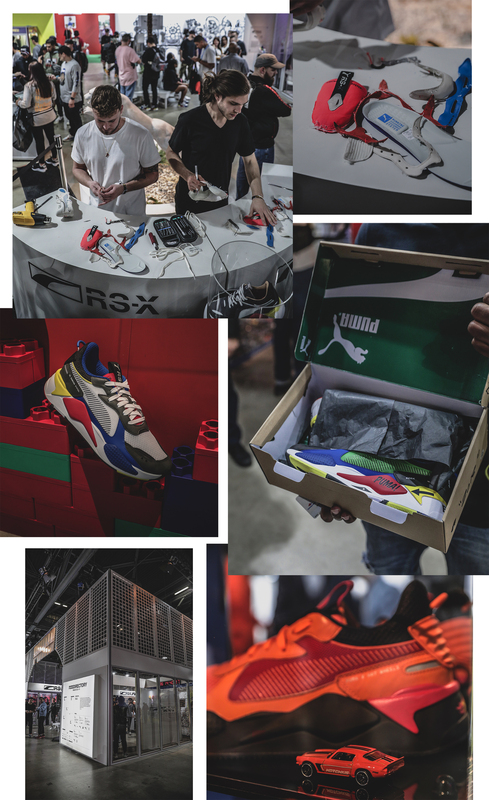 PUMA were the official sponsors of the event, and over the two days, the German label showcased their latest RS-X series, with the RS-X Reinvention being the centrepiece for the event. 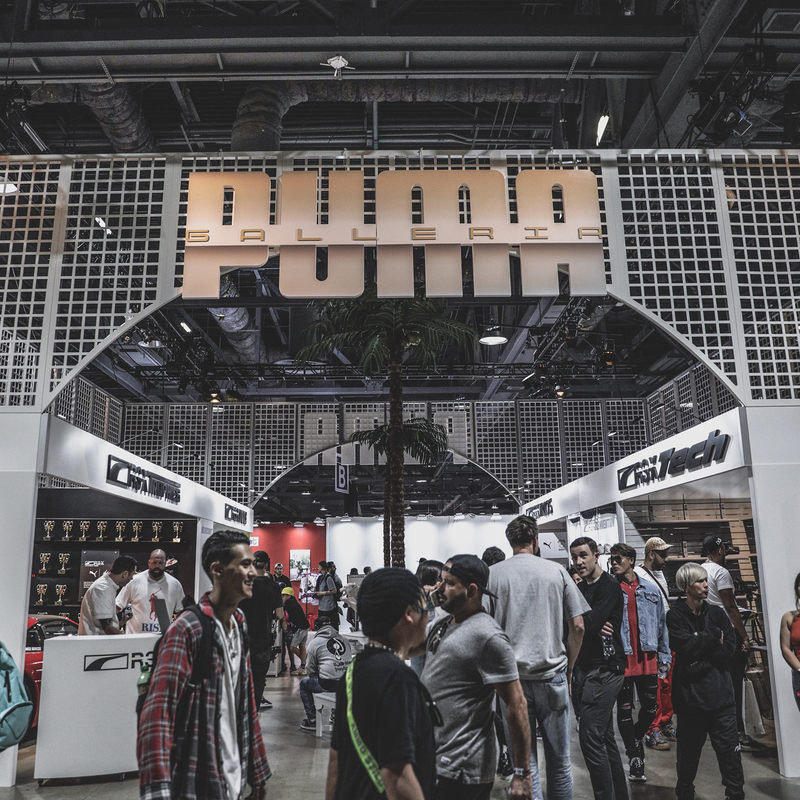 Entering the main arena, visitors were greeted by the ‘PUMA Galleria’ – the brand’s interactive space for the duration of the event. Inside, there were four different booths themed around the concept behind the RS-X collection. One of which was the Trophies Store; this had a custom Ferrari parked in front of a glowing sunset backdrop – a nice touch. The Track Store was essentially a CD shop with a live radio station booth. YesJulz set up her popular 1AM radio for a live broadcast with special guest artists Rapsody and G-Eazy, and they even hosted a freestyle session for pumped members of the public to get involved. The RS-X Toys Shop offered a throwback to the ‘90s with a selection of retro games. 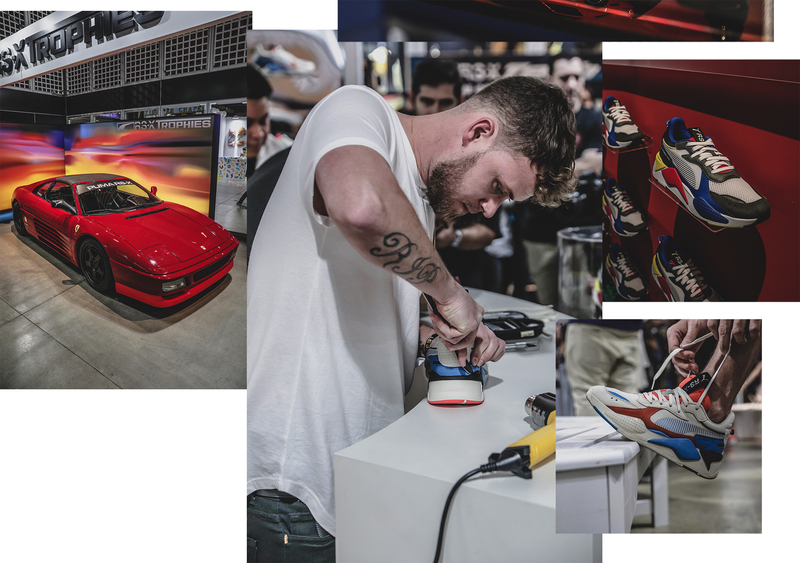 What’s more, in the Tech Store there was a customisation masterclass held by legendary shoe customiser The Shoe Surgeon, as well as other famous customisers such as Alexander John and JBF Customs who were deconstructing shoes and tagging boxes. There was a sizeable selection of celebrities in attendance, ranging from rap legend Nas to NBA players such as Nick ‘Swaggy P’ Young. Of course, no ComplexCon would be complete without a performance or two. We really enjoyed Saturday’s hip-hop headliner, Rae Sremmurd, as well as Future, who brought the weekend to a climactic close with a stand-out performance on Sunday evening. 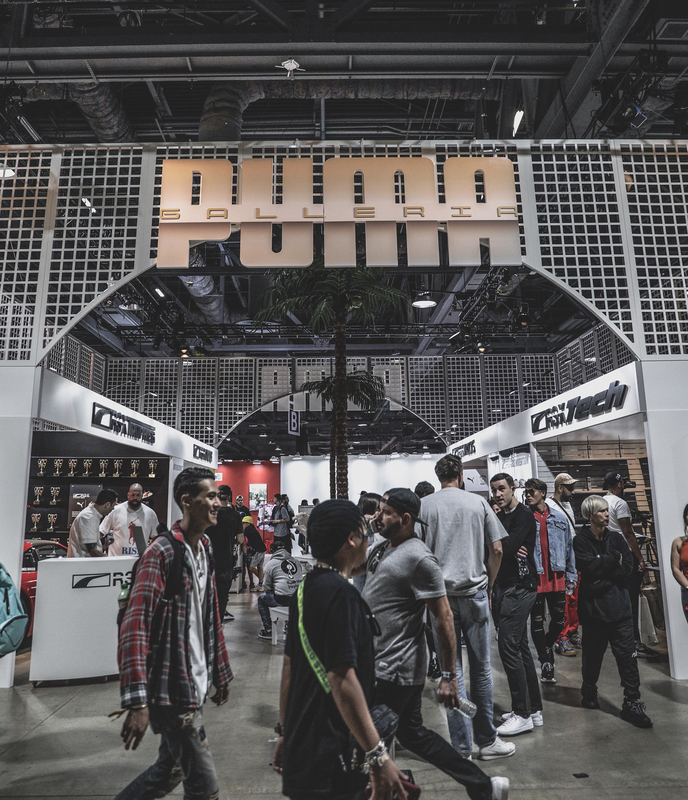 Thanks to PUMA for taking us out to the West Coast and giving us an up close and personal look at a selection of shoes we can look forward to dropping in the coming months. The PUMA RS-X Reinvention is available online now and in selected size stores priced at £90.